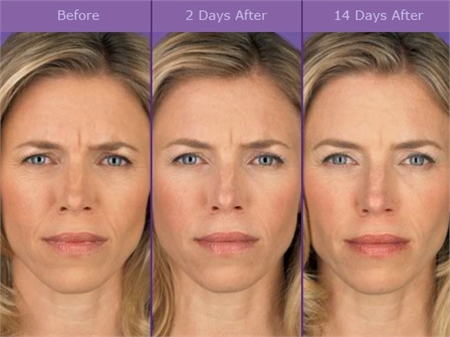 How Does BOTOX Cosmetic Help You? When BOTOX Cosmetic is used on the upper face and a facial filler, such as JUVÉDERM® is used on the lower face, miraculous results are achieved without surgery. BOTOX Cosmetic is used to eradicate facial lines and wrinkles between and around the eyes and upper face. These simple treatments provide a non-surgical alternative in the fight against the visible signs of aging. The presence of these wrinkles can add years to our appearance, often making us look angry, tired, or worried when we are not. 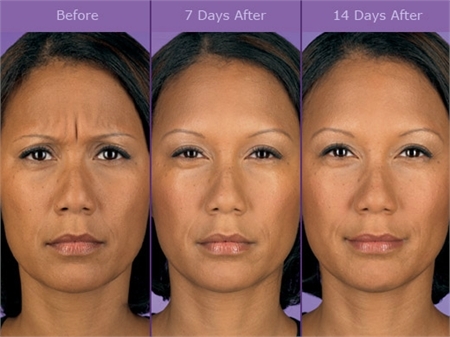 BOTOX Cosmetic eliminates these wrinkles via a simple, nonsurgical procedure. 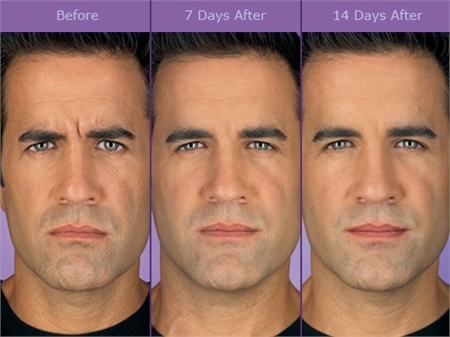 Impressive results include the realization of smoother skin and a younger-looking appearance in a matter of days. 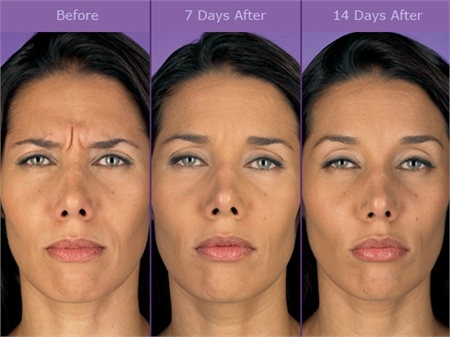 Directed at underlying facial muscles, BOTOX Cosmetic is injected into the muscle to smooth lines and wrinkles. Because it relaxes the muscles that cause dynamic wrinkles, BOTOX Cosmetic also prevents new lines from forming. Although BOTOX Cosmetic is effective in treating dynamic wrinkles, lines that come and go as we laugh, smile or frown, it does not eliminate static wrinkles. To erase deep wrinkles derived from age, a range of facial fillers, as well as our new advanced laser skin treatments are available. With no down time and minimal risk you can now erase the horizontal and vertical lines of the neck with BOTOX Cosmetic injections. Used alone or in addition to liposuction, BOTOX Cosmetic can give a more youthful looking neck and jaw line. BOTOX Cosmetic is a simple and safe procedure performed right here in our offices. Only a minimal amount of liquid is used in targeted facial areas and there is little or no discomfort. No sedation or local anesthetic is required, so you are able to continue with all of your usual activities directly after your treatment. BOTOX Cosmetic Injections have been safely and successfully used to combat many neurological and ophthalmological disorders. Thousands of BOTOX Cosmetic treatments are performed each year for conditions ranging from muscle spasms to crossed-eyes. It was during these routine procedures that BOTOX Cosmetic was first found to be beneficial in the prevention of dynamic wrinkles. If dynamic wrinkles are making you look older, BOTOX Cosmetic can give you the youthful appearance you desire. 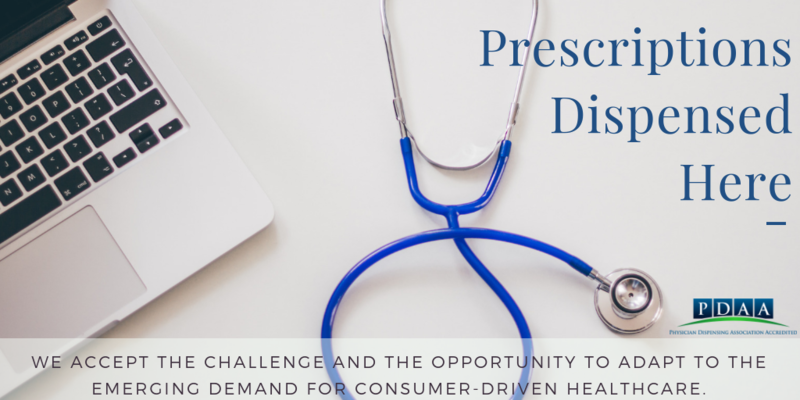 Its effects last approximately four to six months and clinical trials suggest that the duration of the benefits increases with each procedure. With this advanced treatment, you can obstruct the aging process by smoothing dynamic wrinkles and precluding new ones from forming. 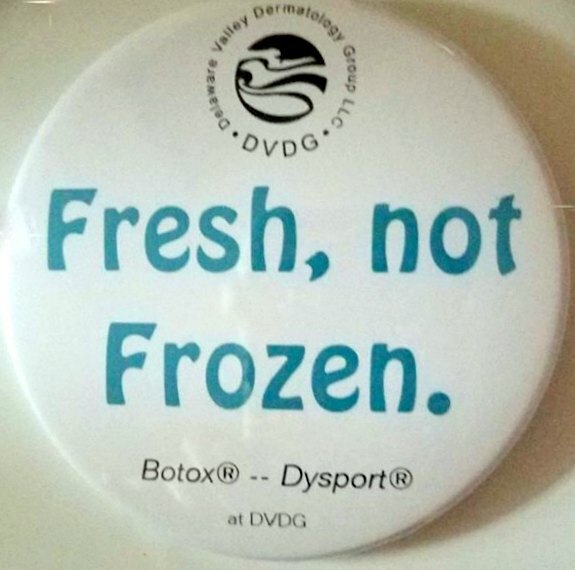 For more information on Botox Cosmetic Treatment in the Wilmington, DE area call Delaware Valley Dermatology Group, LLC at (302) 478-8532 today!